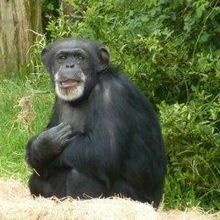 The US President has signed a bill to support the retirement of federally owned research chimpanzees over the next five years. WIKIMEDIA, IKIWANERPresident Barack Obama last week (November 27) signed a bill to support the retirement of federally owned chimpanzees once used for research by scientists at the National Institutes of Health (NIH) and elsewhere. 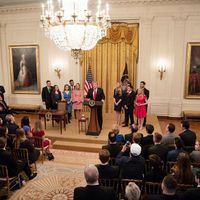 According to The New York Times, the bill allows NIH to spend money once earmarked for research to support the move of nearly 300 federally owned chimps to a sanctuary in Keithville, Louisiana. 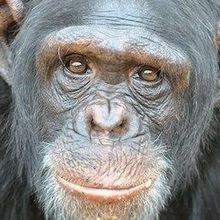 NIH will keep 50 chimps for potential future research needs. In a statement, NIH Director Francis Collins applauded the president’s actions, noting that that approved amendments to The Chimpanzee Health Improvement, Maintenance, and Protection (CHIMP) Act enable support for all NIH-owned and -supported chimpanzees—including retirees—for the next five years. 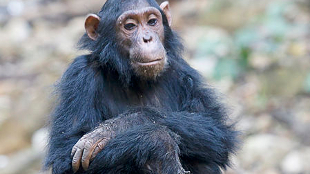 “With the funding roadblock removed, NIH can begin to move forward with our previously stated plans to transfer all but 50 of the NIH-owned research chimpanzees, over time, into the federal sanctuary system,” Collins explained in the statement.